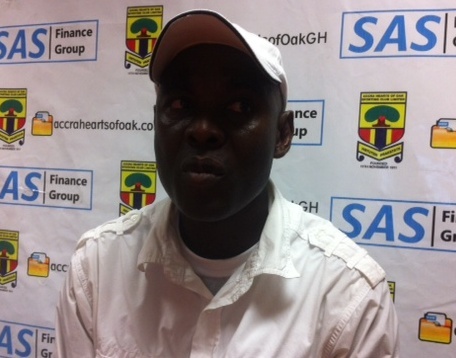 Tony Lokko has revealed he is in advanced negotiations with Hearts of Oak to become their head coach. Lokko has been available on a free after quitting Ghana’s first-tier football league side, Berekum Chelsea, two seasons ago. Hearts have been without a substantive coach following the departure of Japanese Kenichi Yatsuhashi. The Phobians ended their season with deputy trainer Yaw Preko taking temporary charge. ”It’s true that I’m talking to them in regards to becoming their head coach, but I’ll not go further to say anything on it again,” Lokko told Accra-based Happy FM.